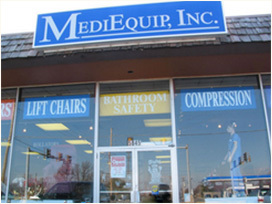 MediEquip has the best IN STOCK selection of lift chairs, stair lifts, scooters, and wheelchairs in St. Louis. 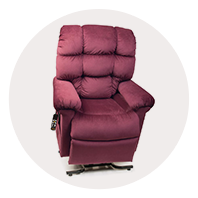 Visit our two local showrooms and see for yourself! 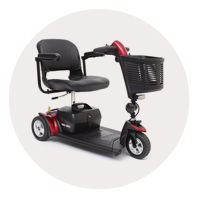 We’re committed to giving you the best equipment and the most information to help you through times of illness, injury, and transitioning lifestyles. 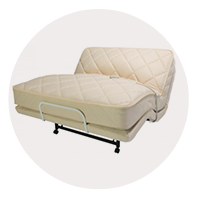 We have an expert staff at each location to help you find just the right product for your individual needs. 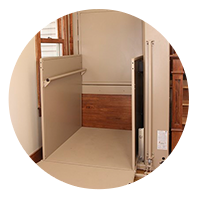 To stay in the home you love, and enjoy your basement and backyard, please consider some of these accessibility products. 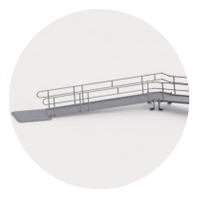 For accessibility products in churches, schools, offices and other public spaces, click here for options. 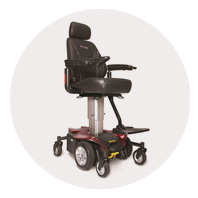 For long term or short term needs, please click here for available products and rates. 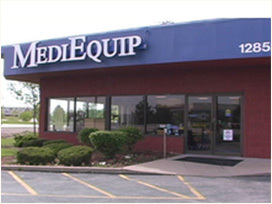 Mediequip has trained technicians. We offer at home and in store appointments. Please click here for more information. Our Service Department is located inside this location. 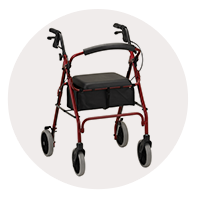 Our technicians do run out for emergencies, so please call for an appointment. 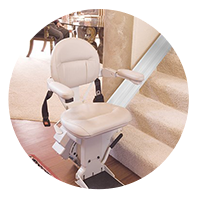 Are you interested in getting a quote for a Stairlift? As soon as a representative is available.